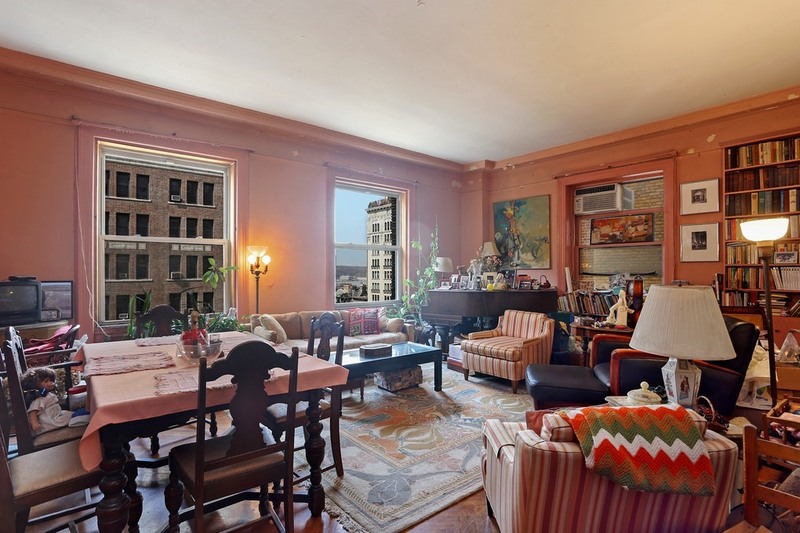 After over 80 years in the same family, Apartment 7C at 246 West End Avenue, a grand 2 bedroom 2 bath home with 10.5 ceilings, two working fireplaces, and partial river views, closed last week, and the seller, my client, left to move near relatives in Texas. She had lived there for over 40 years after taking over the apartment from her aunt, who had moved in several years before World War II. The apartment had gone into contract a few days after the first Open House last Spring, after receiving multiple offers and a great price very near asking. The path to closing required navigating several circumstances, though, including the need for a brief post-closing possession by my client. She moved out this morning, with some apprehensions about leaving New York, but great anticipation about her new home and the increased economic freedom this sale has brought her. The current market remains generally strong, despite some economic cross currents. A very astute overview article on "What to Expect in NYC Real Estate This Fall," appeared in Brick Underground yesterday. It's a mixed bag, generally, a return to a more "normal" market from the overheated one of the past few years. Experienced, expert representation, with strong agency support and resources behind it remains invaluable for sellers and buyers. Please contact me if I can ever provide any information or assistance to you or someone you know about buying, selling or leasing a home or investment in New York.